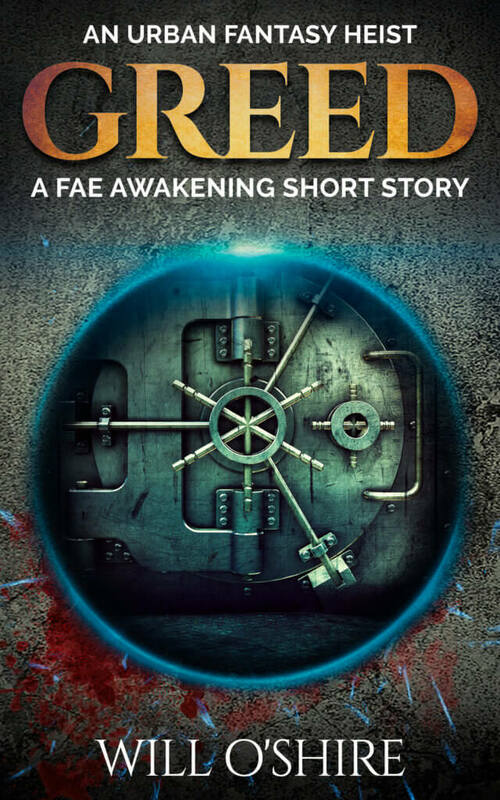 Indebted to the Fae council, Hunter investigates crimes committed by Fae beings against humanity, as required by a treaty between the human and Fae worlds. Hunter is secretly building out a large retirement fund by operating an illicit business on the side. When Hunter returns from a botched theft overseas, he finds out his business partner, George, has taken on a job from an untrustworthy leprechaun. 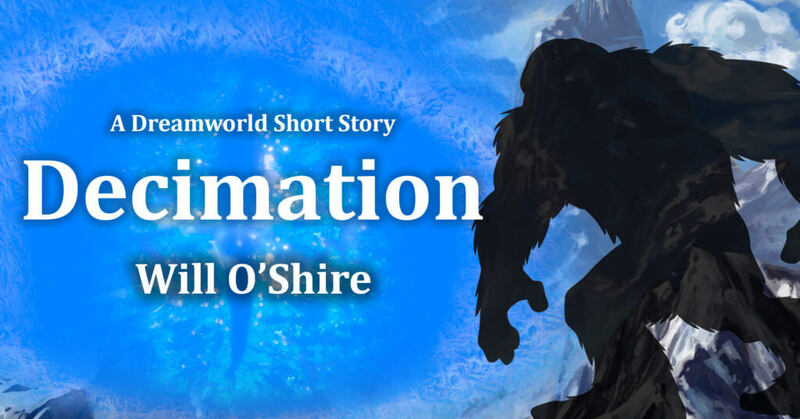 His team must work together to find a monstrous unicorn, covered in a black moving liquid and surrounded by flames, who has destroyed the site of a new energy project and killed several humans, leaving empty holes in their chests. Along the way, Hunter will have to take on the protection of two young men, Brad and Andy, who have no idea the Fae world exists. They’ll follow Hunter rather than risk being alone, meeting many friends, and many enemies they thought only existed in fairy tales. After Kawa’s furious outburst at the Sidhe, Hunter awaits his appearance with the council in a dirt cell. Hunter will fight to keep his freedom or be sent to the Root Den. With orders to bring Kawa in dead or alive, Hunter gathers his team of friends and foes to track the elusive bigfoot. Enlisting the help of a mysterious gargoyle, fierce ogre, and feisty brownie, will Hunter be able to find Kawa? Will Kawa destroy everything in his path, leaving a bloody trail behind? Or is there more to the story? 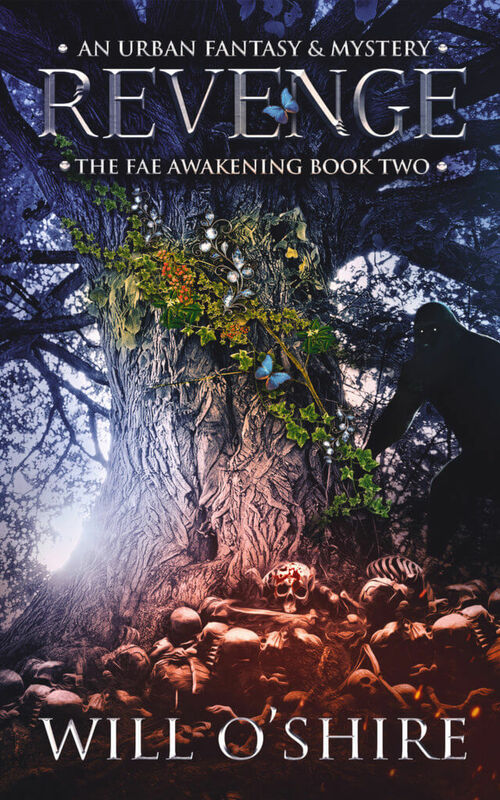 Revenge continues the action-packed events of Fury in the Urban Fantasy series The Fae Awakening. You’ll learn more about the team’s past, meet more enemies, and uncover clues behind the human and fae disappearances. Begging the question, what is really going on? A gang of goblins sits across from the Well Spring bank, building a device in the back of their car. Due to the loss of a team member, they are waiting for another contact to arrive, so they may enter the bank and relieve the vault of its treasures without harming any humans. While breaking into the vault, things go horribly wrong. A magician stands behind a glass counter, showing a child parlor tricks, when a stranger wearing a bloodied, white scarf demands to see real magic. 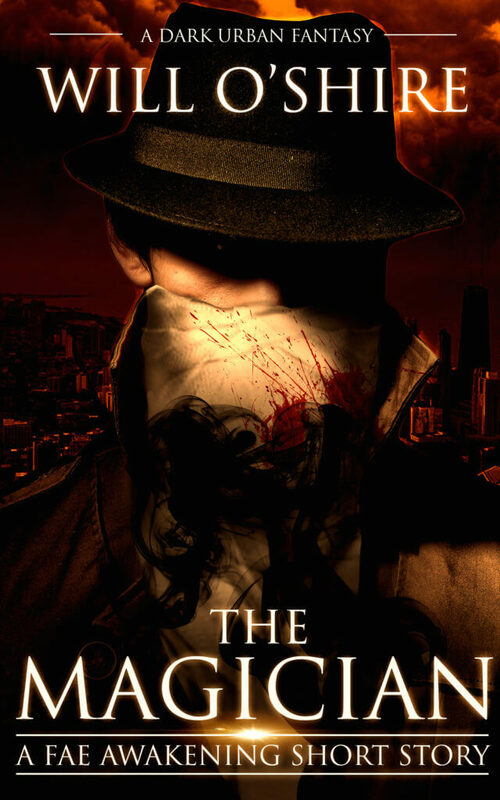 The stranger reeks of death and decay, hiding darkness beneath a fedora and scarf. Will the magician satisfy the stranger’s craving? What is beneath the scarf? Leah walks through the forest searching the dark side of trees. She knows the Fae are going missing and takes precautions to avoid being next. A squirrel runs up to her, chattering about horrible deeds being committed along the creek. Will Leah avoid the same fate as her Fae brothers and sisters? 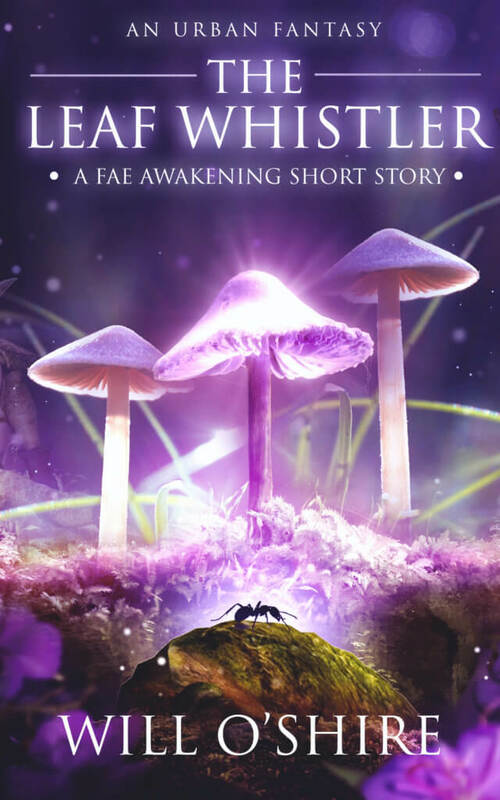 A Fae Awakening short story, this urban fantasy introduces Leah, a red-headed elf protecting the woods with her bow. This story ends on a cliffhanger. 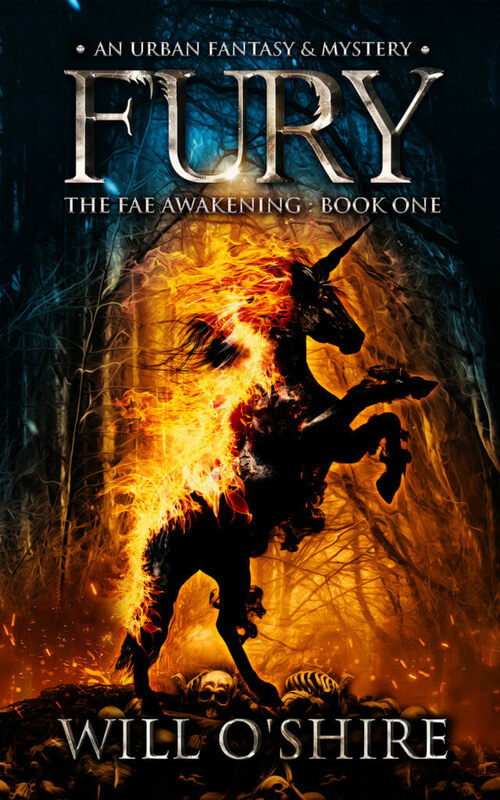 Read more of the Fae Awakening series, starting with Fury, to learn more about Leah’s fate. Leah will return in book three. Carrying the legs of a gnat over his shoulder, Faela realizes he needs to go in search of food. The leaves disappeared long ago, leaving the dirt dry, forming a dying desert around his home. The animals and insects have long gone, leaving him behind. 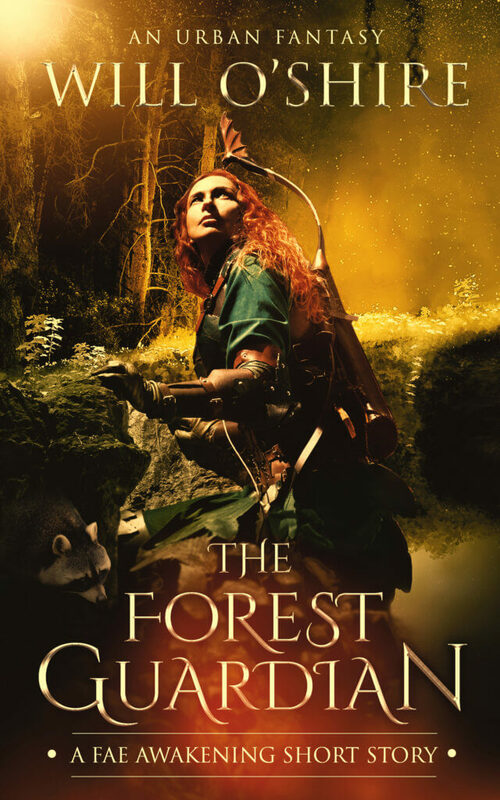 Using his skills as a leaf whistler, Faela will have to tame dangerous animals to find his way into the forest and reach a mystical force of giant proportions. Will he find his way? Or will the natural world eat him first? 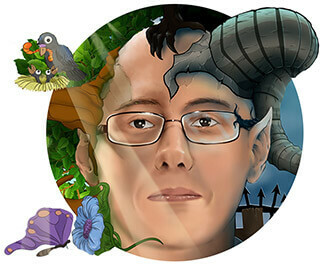 Introducing a new character in The Fae Awakening series, The Leaf Whistler is an urban fantasy adventure like no other. This short story ends on a cliffhanger. Faela will return in book three of The Fae Awakening series. They both pushed against a door. The room on the other side was dark. A slight breeze moved wet air past the party. The three adventurers walked towards the center of the room. A pool of bright blue water shone out. Three beautiful females rested their backs against a different wall in the pool as they watched the party approach. 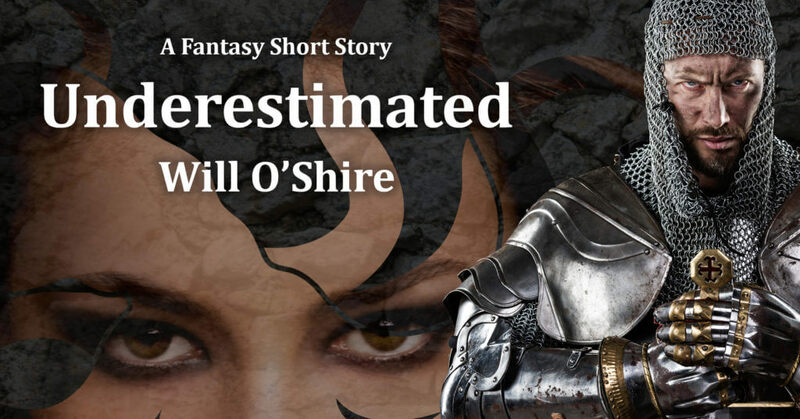 I followed the trail past the two minotaurs to the base of the mountain, where a large group of creatures were dressing in armor, sharpening swords and spears, eating meals cooked on large black pots overhanging campfires. Others prepared for battle. I continued along the trail drawing looks from all manner of beastly soldiers; minotaurs, goblins, worgs, orcs, even a giant ice dragon rested against the base of the mountain’s freezing exterior.